Fortnite update 1.4.3 for PS4, Xbox One is now available for download. This is a minor patch which brings fixes and improvements over previous patch 1.4.2. The update has fixed added the option to toggle Hero accessories on Xbox One and PS4 as well as fixed several crashes across all platforms. Added the option to toggle Hero accessories on Xbox One and PS4. Corrected several crashes across all platforms. Disabled end-of-mission videos at the end of each mission on PS4 and Xbox One. This will reduce crashing on consoles. Developers will re-enable end-of-mission videos once the issues are corrected. 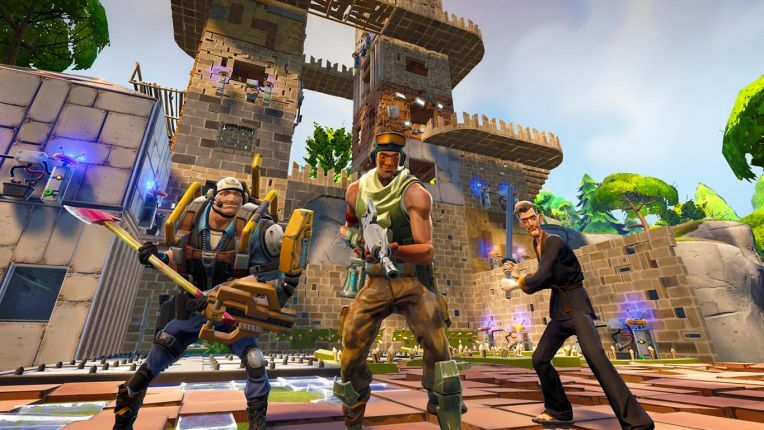 Players will need to restart the game in order to install the Fortnite update 1.4.3 and play. E1SGfs Very good information. Lucky me I came across your site by chance (stumbleupon). I ave saved as a favorite for later!